From love’s first blush to an outright lie, from getting set up by their parents to crossing paths across decades, musicians have funny ways of forming bands. 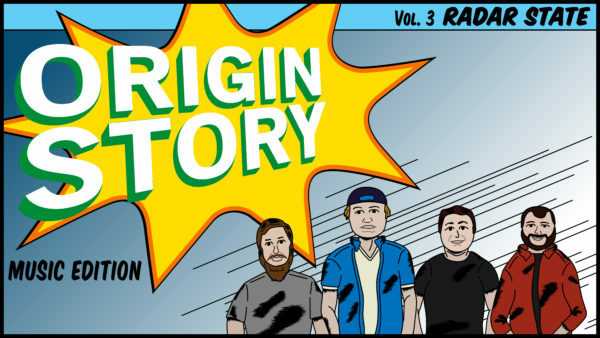 Our music bloggers Michelle Bacon and Dan Calderon go back to the beginning for four local bands to unravel how they each came to be, as Flatland's popular series Origin Story gets a musical twist. 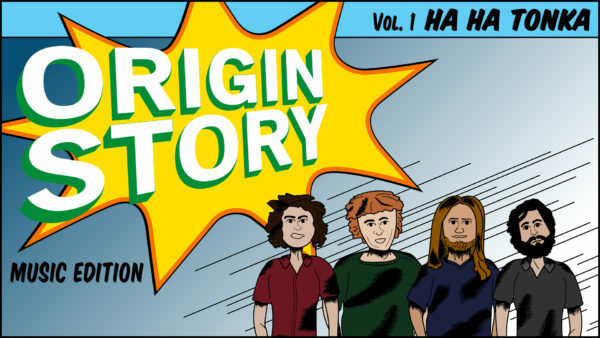 Our first story is on Ha Ha Tonka, a band that got its start with a misleading piano player. Check it out at this link. Through playing a 140-date solo tour, Nate Allen found himself... and his future musical and life partner. 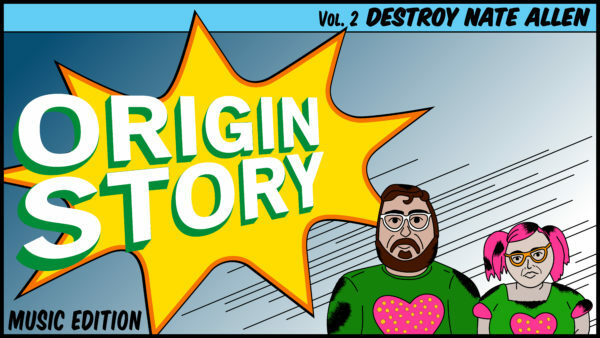 Here's our Origin Story on Destroy Nate Allen. The members of Radar State found each other years ago through their other projects like The Get Up Kids, The Anniversary and The Gadjits. Read more about their origins here! 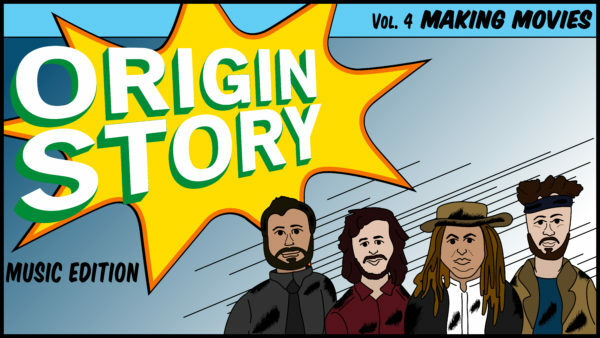 Take a look at how Making Movies developed its melting pot sound on the fourth and final installment of Origin Story: Music Edition at this link!